Could restoring native oak trees to cities create a beautiful, functional, and climate-adapted urban forest for our children? In the newly released report “Re-oaking Silicon Valley: Building Vibrant Cities with Nature”, the San Francisco Estuary Institute explores this question. Funded by Google’s Ecology Program, the project is a part of Resilient Silicon Valley, an initiative developing a scientific foundation to guide investments in regional ecosystem health and resilience. Native oaks can be excellent choices for streets, backyards, and other landscaping. Requiring little water after establishment, oaks can save money by reducing irrigation requirements while sequestering more carbon than most other common urban trees in California. Oaks are also a foundation species, forming the base of a complex food web that supports the most biodiversity-rich ecosystem type in California. 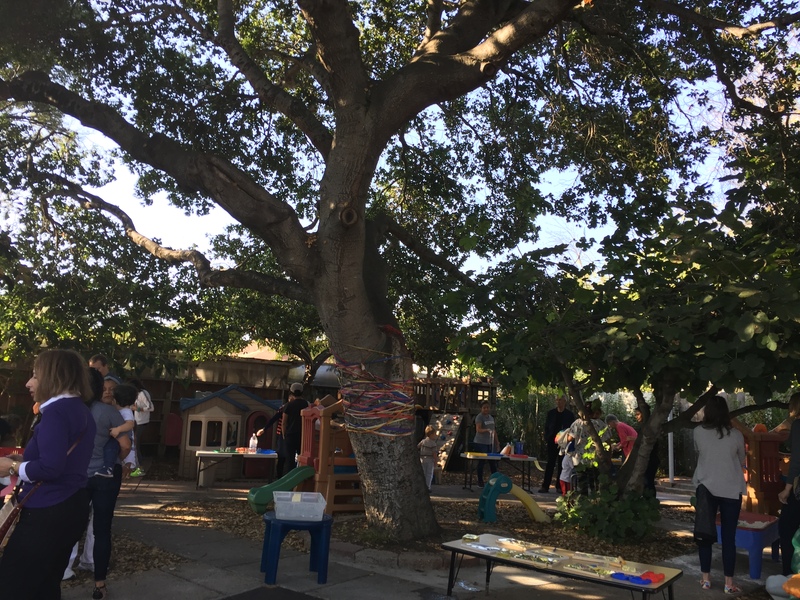 Linking neighborhoods to regional ecosystems, re-oaking can also create deeper connections to nature and a greater sense of place within urban communities. California is a biodiversity hotspot, unique in the world, and revered for the beauty of its nature. 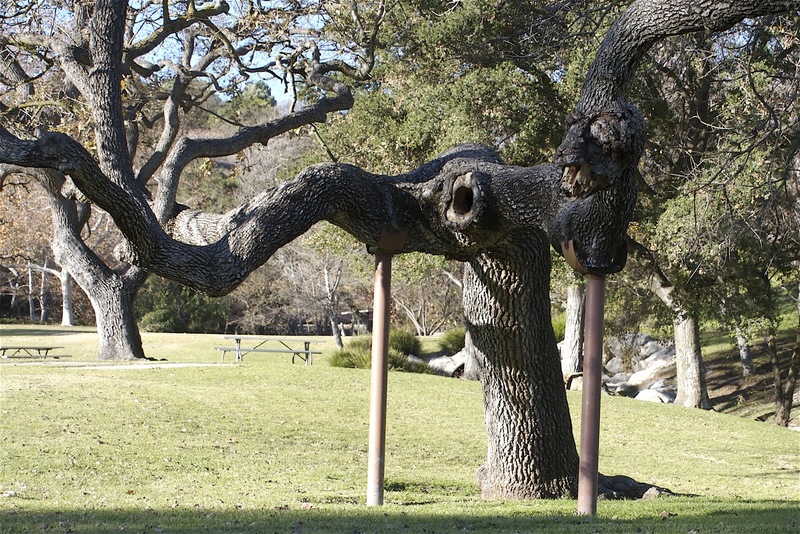 Including native oaks in urban forestry programs and other landscaping will bring the beauty of oak woodlands to our backyards and streetscapes, enhancing the unique nature of California cities. Native oaks can be complemented with other species that thrive in the same ecosystem such as manzanita, toyon, madrone, and California buckeye. Planting multiple species will build ecological resilience and reduce the risk of disease outbreaks. Large trees are hubs for carbon storage and wildlife. 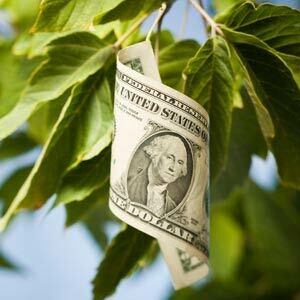 Storing more carbon per year than smaller trees, and retaining the carbon already sequestered in years past, large trees keep carbon currency in the bank. But protecting existing large trees is only part of the puzzle. Keeping large trees on the landscape also means prioritizing planting species that will become large over time (like oaks! ), ensuring that the next generation of urban trees will also provide the same benefits. Tending oaks with a low-maintenance attitude will reduce maintenance costs and create habitat for wildlife. To go low-maintenance, leave leaf litter, downed logs, and mistletoes intact where feasible, and reduce pruning and grooming of trees. 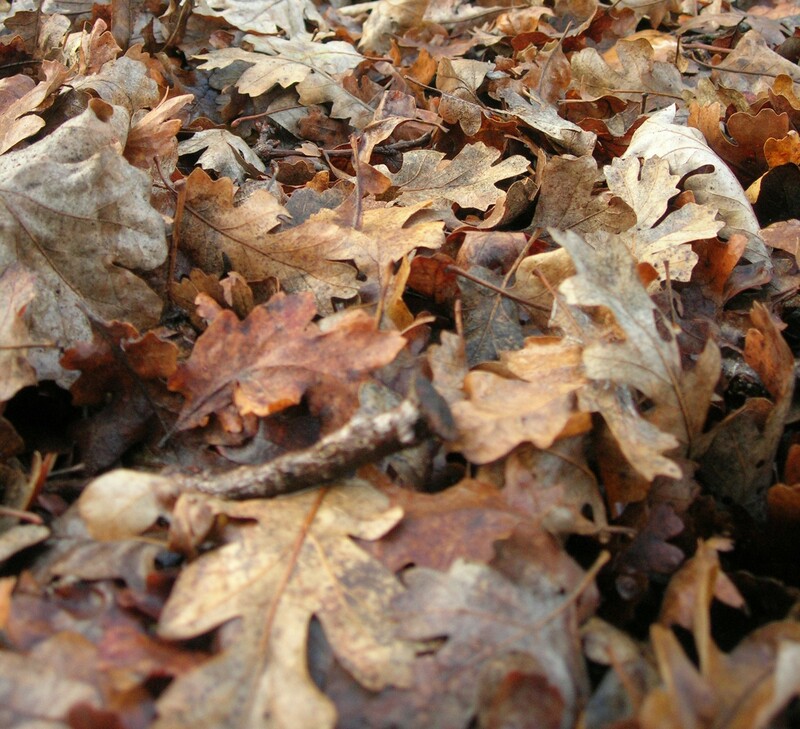 Leaf litter can reduce weed growth directly under trees and enhance soil fertility. Before the arrival of orchards, and then cities, oak ecosystems were a defining feature of the Silicon Valley landscape. Ongoing development in Silicon Valley creates an opportunity to use re-oaking to recover some of the region’s natural heritage. Yet these opportunities also exist elsewhere. California’s urban forests will require transformation over the coming decades to address the challenges of drought and climate change. That means our choices could help shape the resilience of urban forests for decades to come. What do oaks mean to you and your community? Let us know on twitter – we’d love to hear from you! To ask questions, tell us about oaks in your city, or get advice about re-oaking in your community, contact project lead, Erica Spotswood.